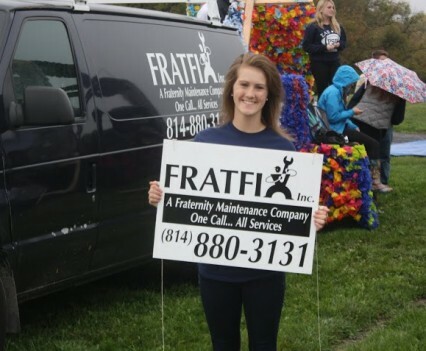 FratFix pulls its customer’s Homecoming floats completely free of charge. 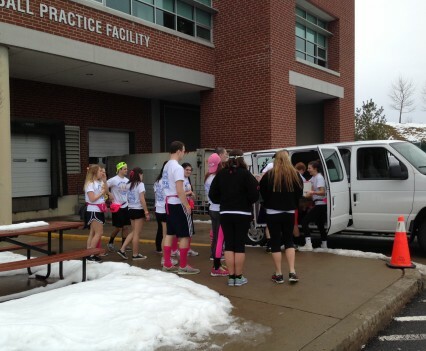 FratFix delivers supplies to its’ fraternities at THON 2014. 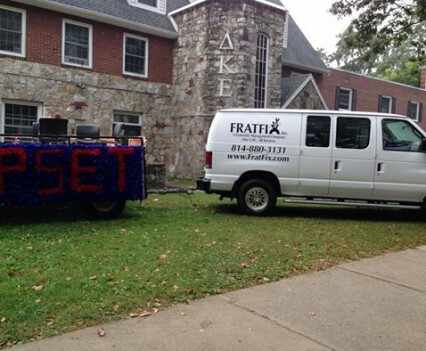 FRATFIX transports the DKE float to the parade staging area. A free service provided to our customers. 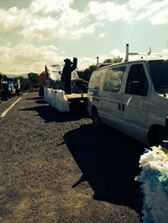 Just helping the Greek community with their Homecoming Parade.